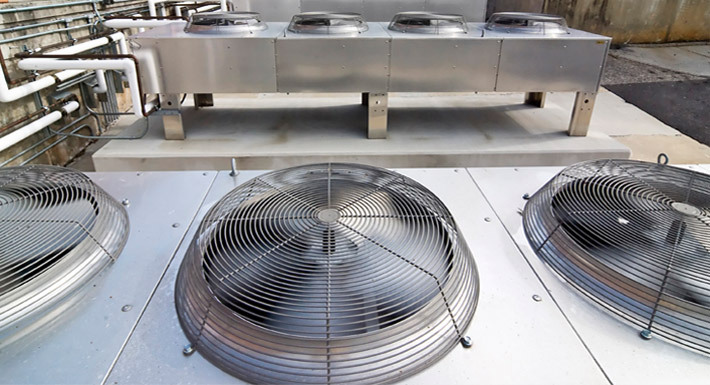 Jones Air Systems designs each system to optimize efficiency. All of our plenums are constructed in our shop for each and every system we install. We also fabricate our own square duct for commercial sites and for those instances where square duct is needed in residential homes. Our skilled sheet metal fabricators produce high quality products for all the systems we install.